New TAMUC Atheltic Director, Ryan Ivey. A new A&M-Commerce Athletic Director was introduced this morning. Jerrod Knight is live-blogging the press conference, scheduled for 11am, on this post. 11:21am: After a few brief questions from the press, the formal press conference is adjourned. 11:10am: Ivey: "I can't promise undefeated seasons or championships, but I can promise that I'll get up every day looking to make this place better." Ryan Ivey, Athletic Director for Texas A&M University-Commerce. 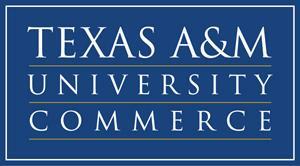 11:08am: Announcement - "Exactly what we need at A&M-Commerce." Mr. Ryan Ivey. 11:06am: "I wanted search committee to find someone who can return us to the national program that we ought to be." 11:03am: Media Relations director Noah Nelson introduces Dr. Dan Jones. "First, I'd like to thank and recognize Ms. Judy Sackfield, interim athletic director." 10:58am: A packed house for today's press conference! The Traditions room at the Sam Rayburn Student Center, moments before an announcement of the new Athletic Director on January 7th, 2013. Texas A&M University-Commerce will hold a press conference on Monday, January 7, 2013 as President Dr. Dan Jones will announce and introduce A&M-Commerce’s new Athletic Director. 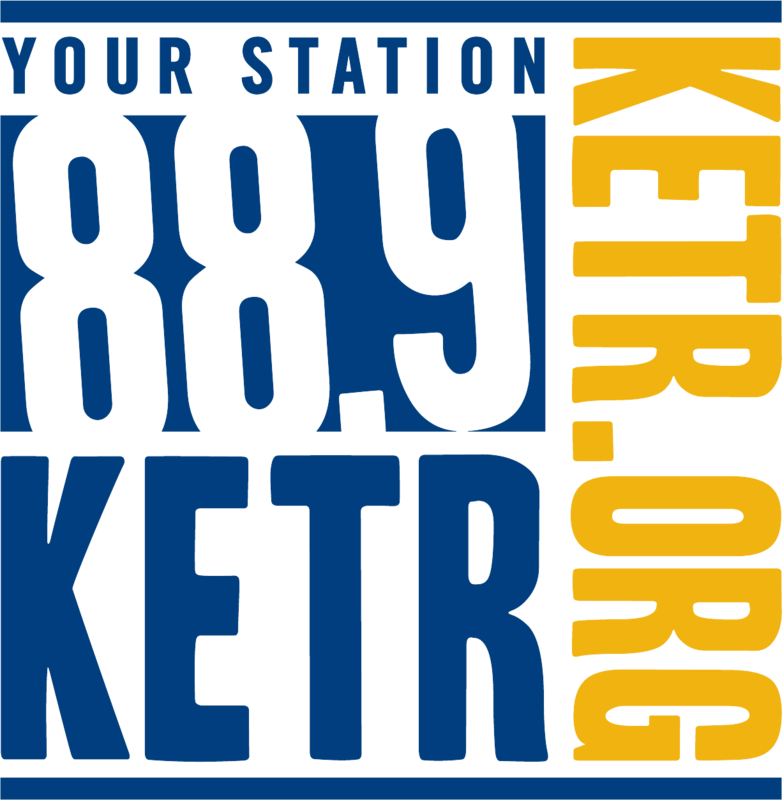 The press conference is scheduled for 11 a.m. in the Traditions Room, located on the second floor of the Rayburn Student Center on the A&M-Commerce campus. Media wishing to attend the press conference are asked to arrive at the Rayburn Student Center by 10:45 a.m. Monday morning. The incoming Athletic Director will answer questions from media members and will be available for brief one-on-one interviews following the press conference as well. The announcement will also be streamed live at LionAthletics.com. COMMERCE - University President Dan Jones has announced that Texas A&M University-Commerce will launch a nationwide search for a new director of intercollegiate athletics. 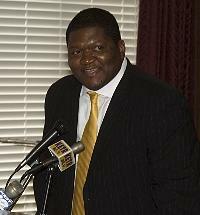 COMMERCE - Texas A&M University-Commerce has announced that Carlton Cooper, university athletic director, is on paid administrative leave. Family, old friends, and new friends were on hand for the introduction of Carlton Cooper as the new Athletic Director at Texas A&M University-Commerce.